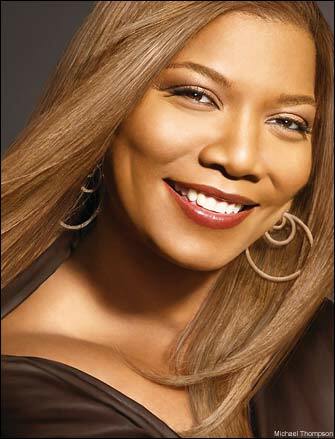 Hollywood actress Queen Latifah is set to release a line of perfume in 2009. Latifah partnered up with Parlux Fragrances to release the line of perfume which is currently untitled but, is in the development phase. The line will hit stores internationally and should be dropping in the US next year. Parlux Fragrances has worked with every from Paris Hilton to Jessica Simpson and GUESS. Previous post: The Future Of Def Jam?